Google is entering the gaming industry very late, and it’s already ahead of the curve with Stadia, their upcoming video-game streaming service. If it proves successful, Sony and Microsoft have stated they will follow Google’s footsteps. However, Sony already launched a video game streaming service for the PlayStation 5, the subscription-based PSNow. 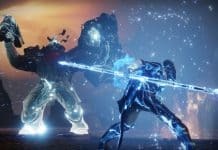 Also, Microsoft is working on their on Project xCloud that would allow Microsoft’s cloud to stream games to any Windows computer and Xbox. 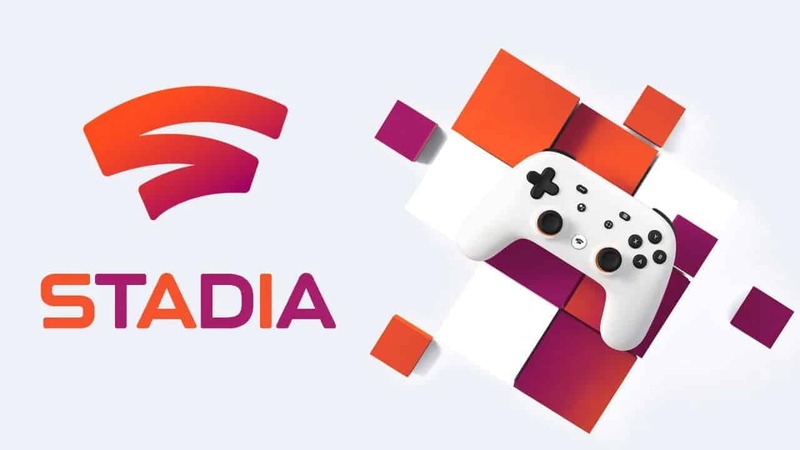 Google Stadia game streaming service. Source: Wccftech. What could Sony and Microsoft do? Tech and gaming analyst believe Sony and Microsoft will watch Stadia’s impact on the gaming industry very carefully. If it has the impact, Google thinks it will have, both companies will launch their own streaming systems on their next-gen consoles. Possibly, the PlayStation 4 will start with an improves PSNow, which has already proven successful. Is video-game streaming services the future? Google is insisting on making Stadias cloud-based and multiplatform. That’s the difference with their competitors. Stadia wouldn’t need a specific device to work. Instead, any device with a Chrome browser could use it. Except for Apple devices and, for now, phones that are not Google’s Pixel. Stadia presents clear benefits. However, viability is another question. Ony and Microsoft are expecting to see whether or not Stadia can hold AAA games with at least 1080p quality at 60 fps. The major issue is if Google has enough structure on their servers to stream games to potentially millions of players across the USA, Canada, and Europe. Sony and Microsoft, so far, don’t have such power. The American company though has already tested the strength of its servers with the game Crackdown 3. Crackdown 3 is an exclusive Xbox title. It uses Microsoft’s servers to power an engine that allows players to destroy anything in the map, either on single player or online play. The engine equals to the power of 100 Xbox One. What if Stadia is succesfoul? 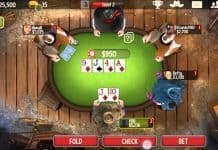 If it proves successful, it could bring about a massive paradigm change in the gaming industry. Stadia could force other competitors to re-think their marketing strategies and how to choose to sell games, game bundles, and even DLC. For example, if you could get any game by merely paying a subscription, what would be the point in buying early access to a game? Or, even better, what would be the point for a company to release DLC for a price? That would be like paying Netflix an extra fee for every “update” you see in a show in the form of a new season. Do you feel me? However, there’s no news about the price yet. Furthermore, we don’t know if we would have to pay a monthly membership, pay-per-game, or rent the games. Google’s game streaming service will be coming out in Canada, USA, and Europe by fall 2019.